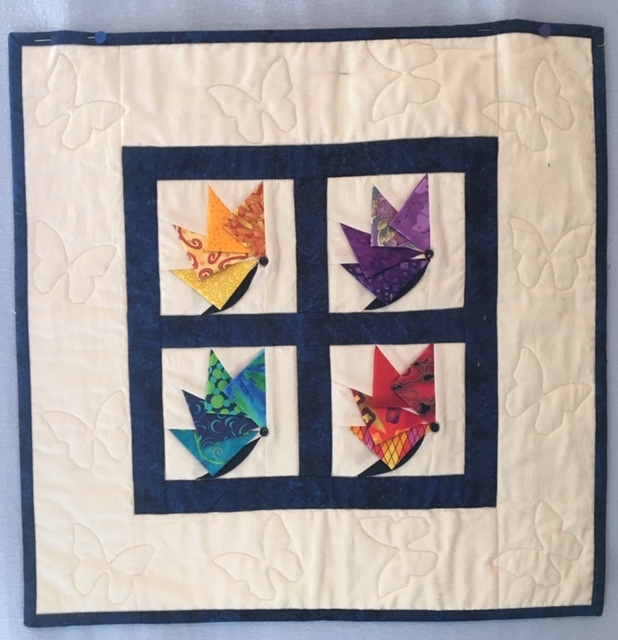 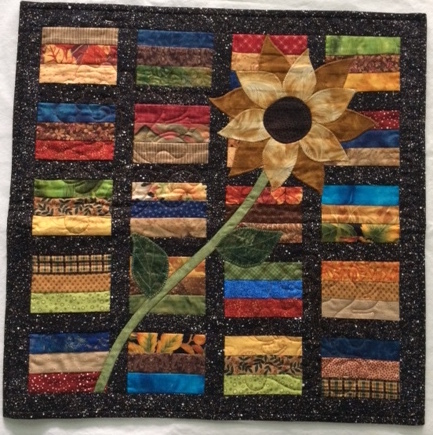 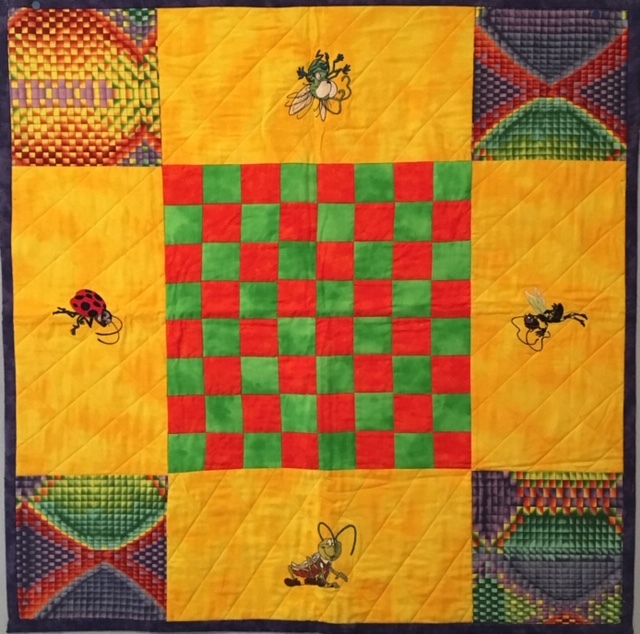 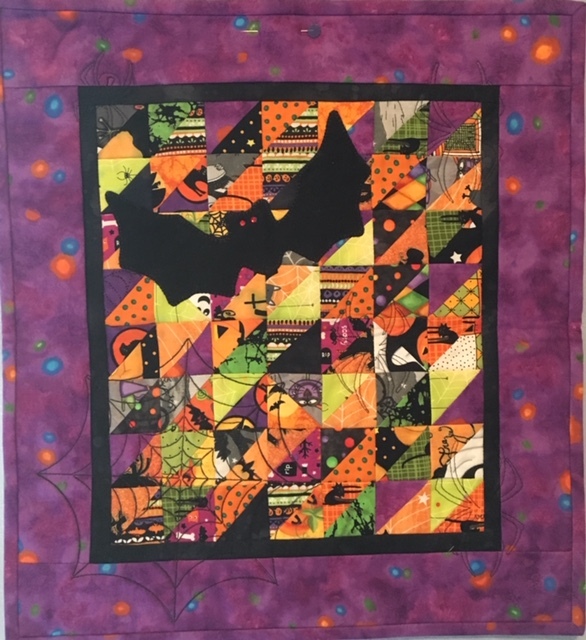 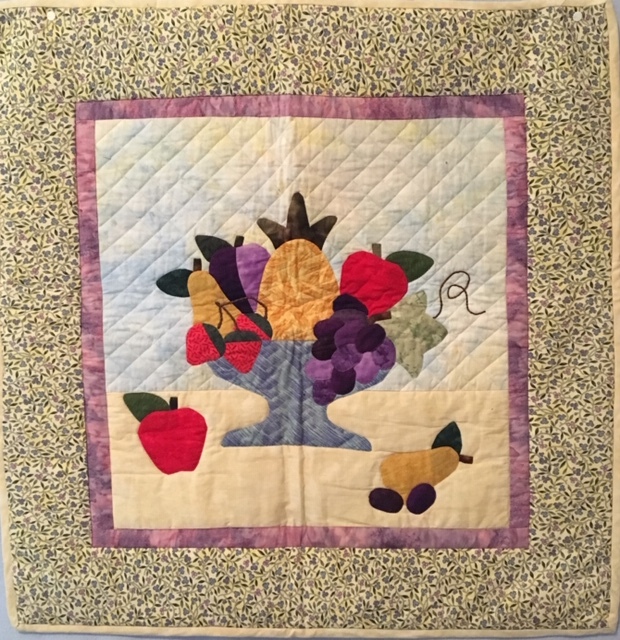 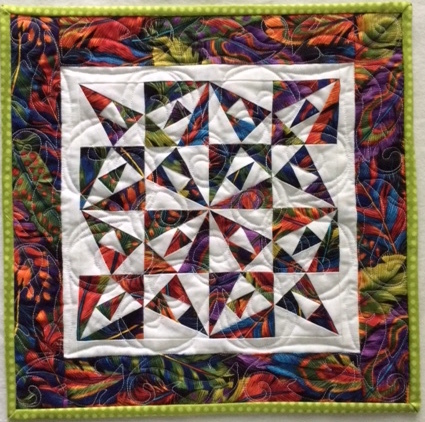 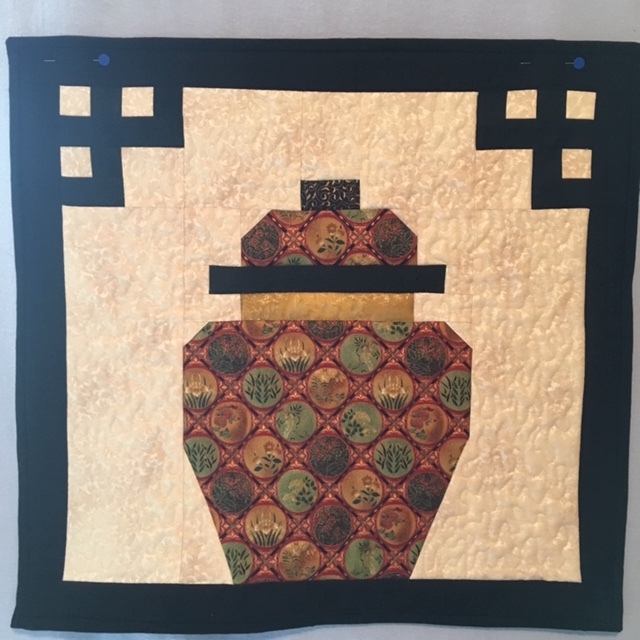 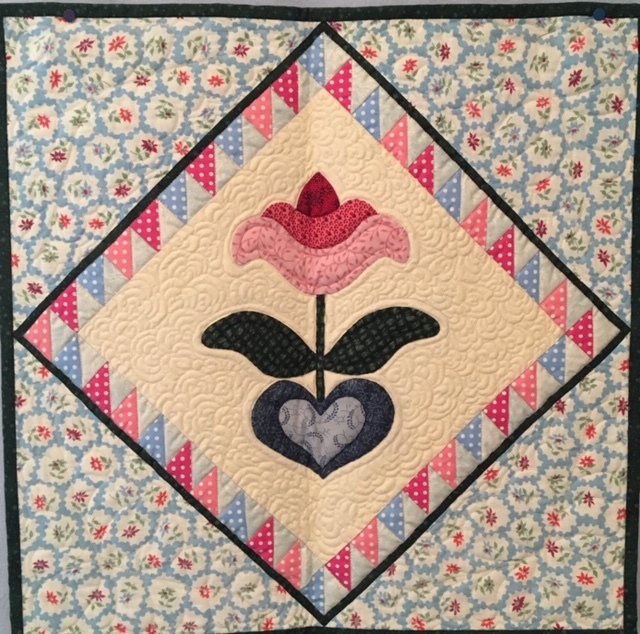 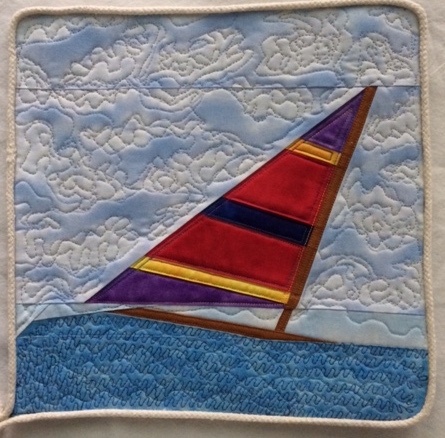 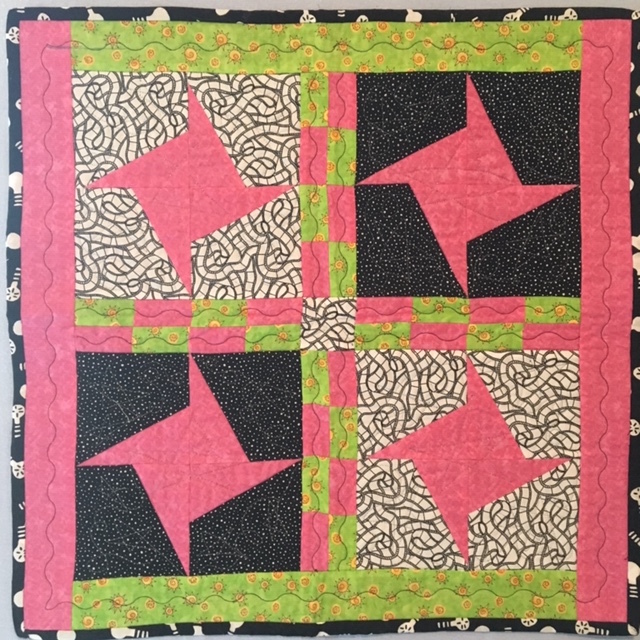 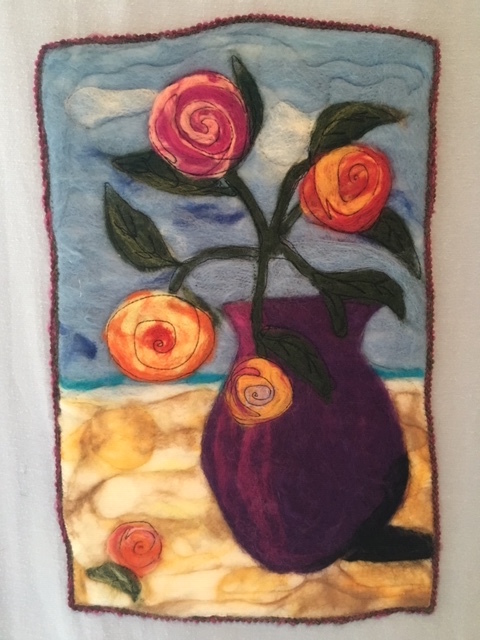 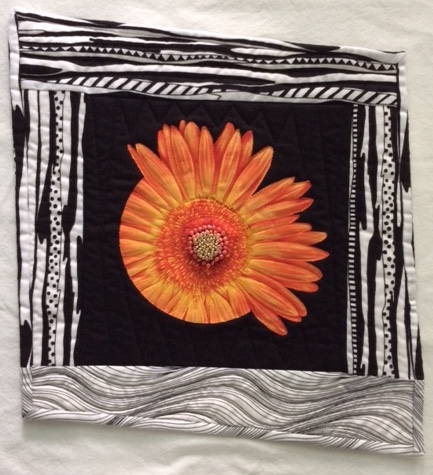 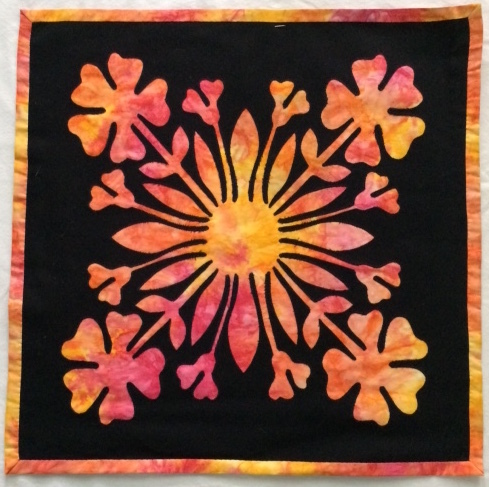 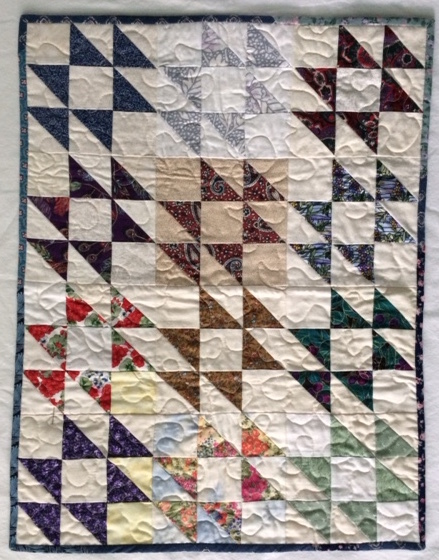 The quilts pictured below were auctiond during the Quilt Fiesta show February 15 & 16th 2019. 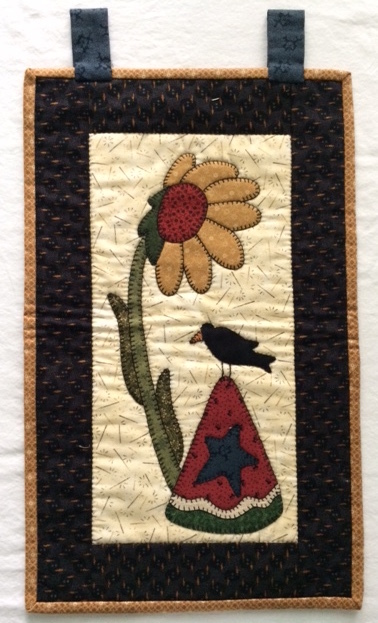 All proceeds from the auction are donated to The Salvation Army. 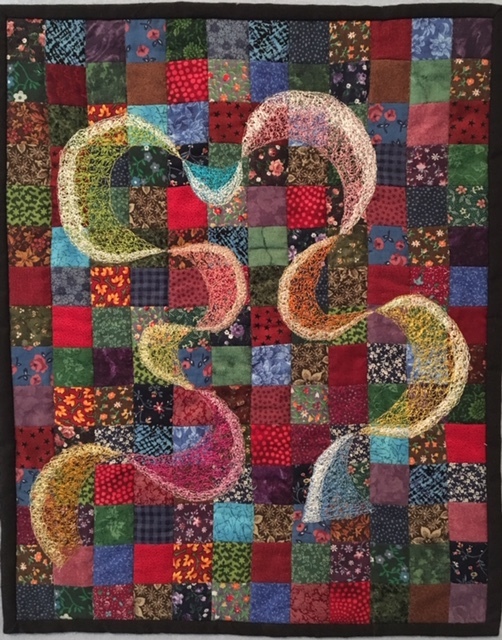 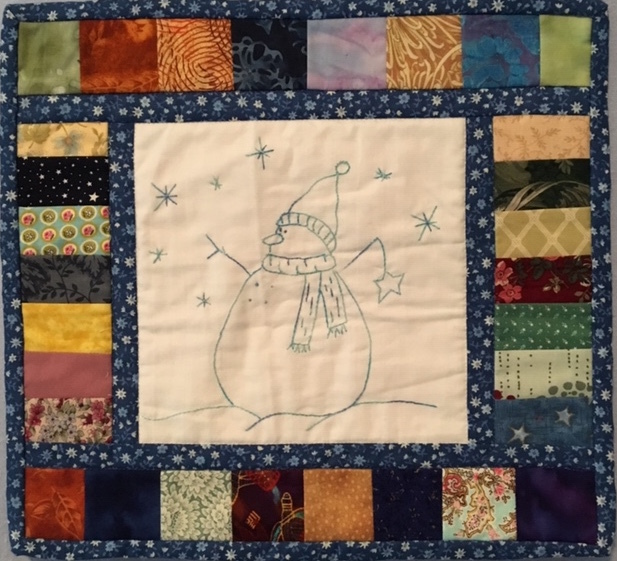 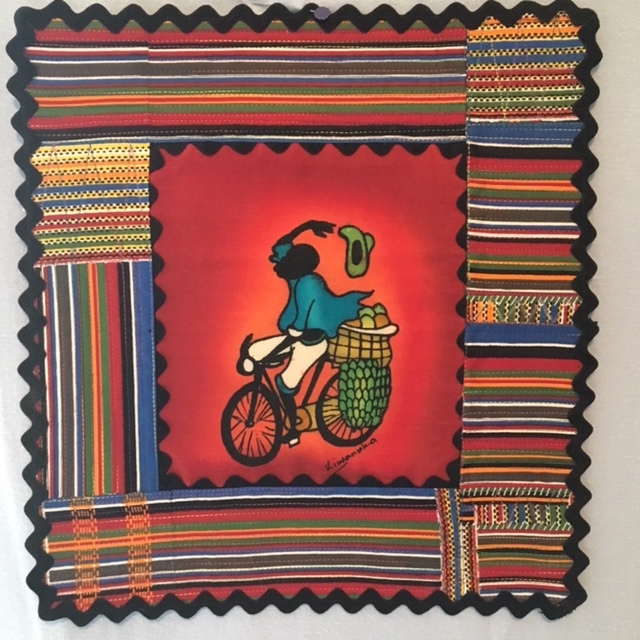 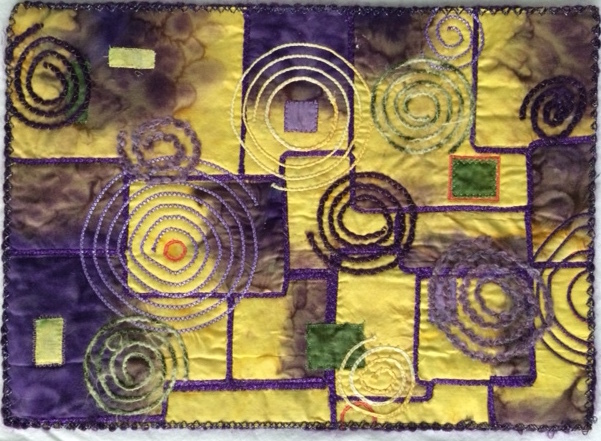 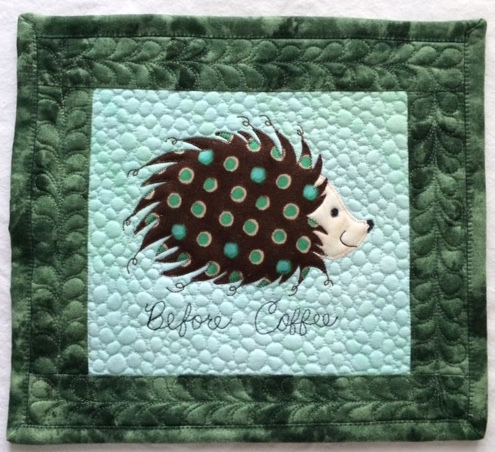 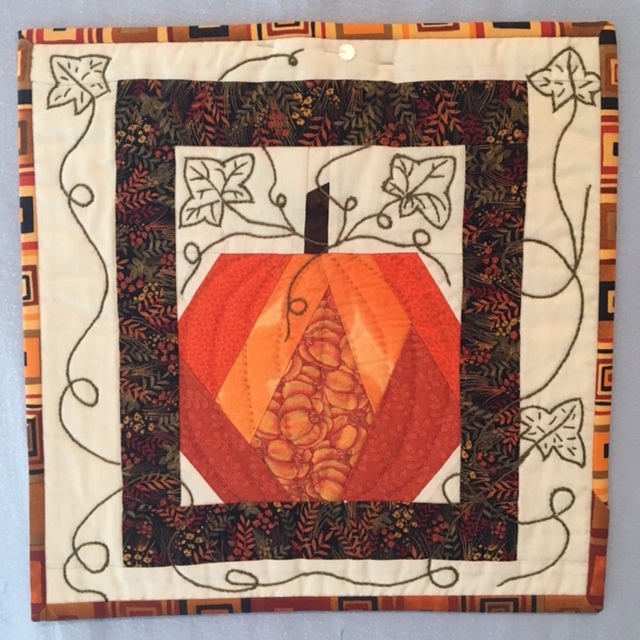 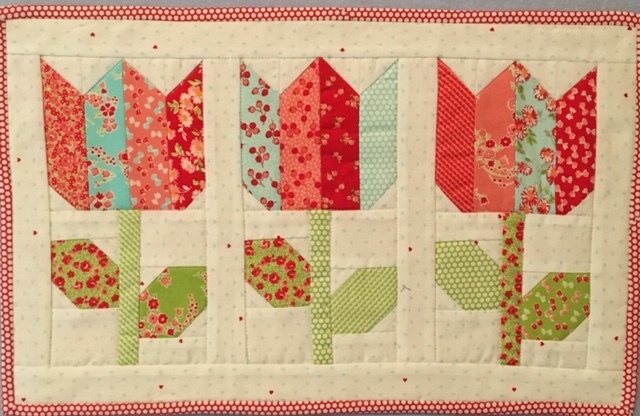 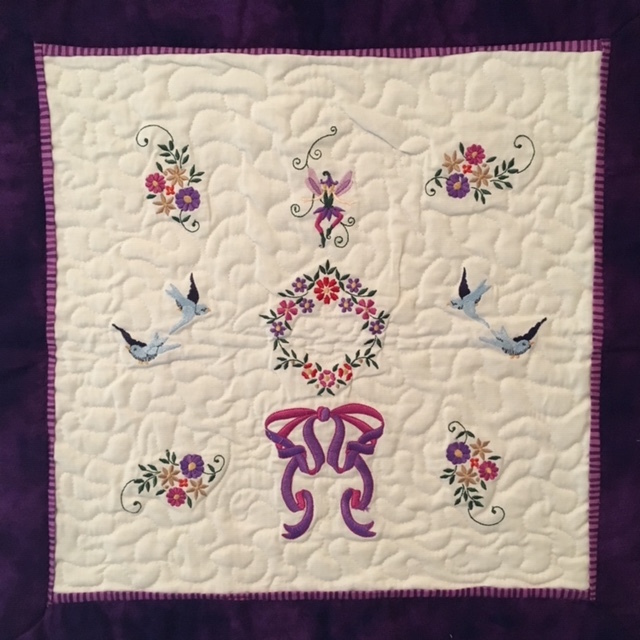 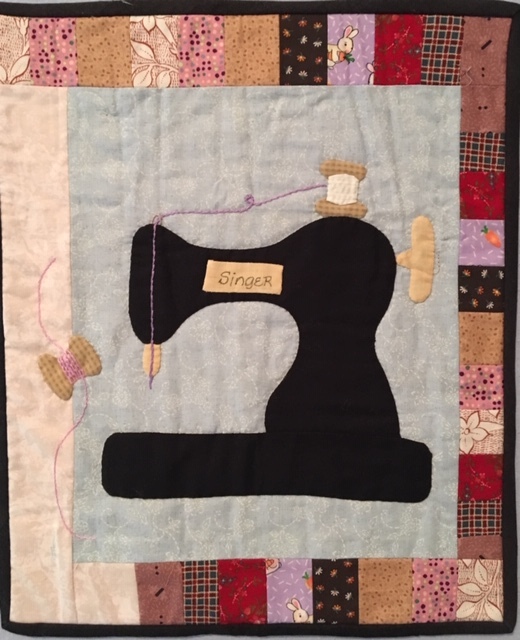 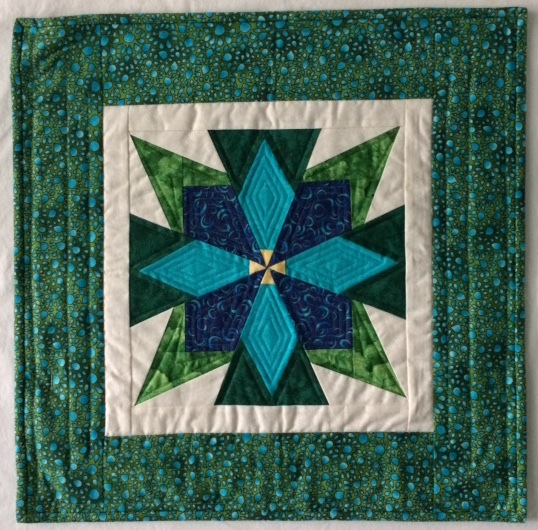 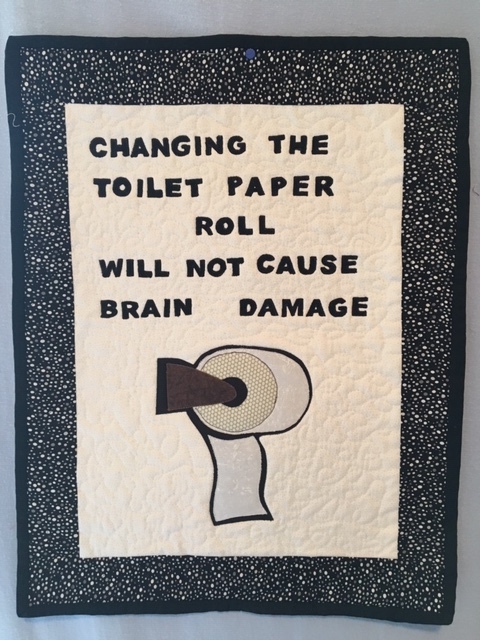 To donate a quilt for the next show please fill out a form and bring your donation to any QWS monthly meeting. 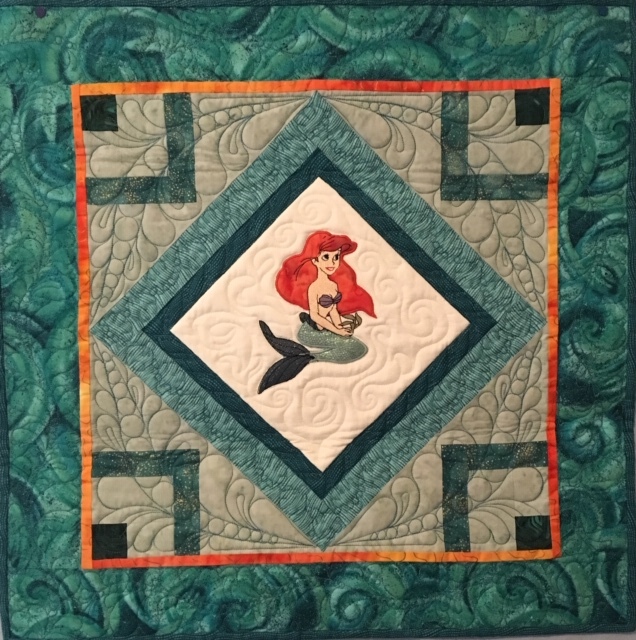 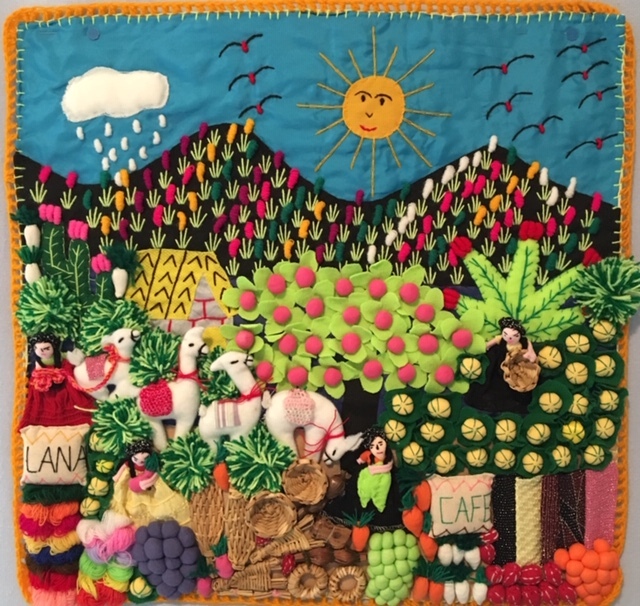 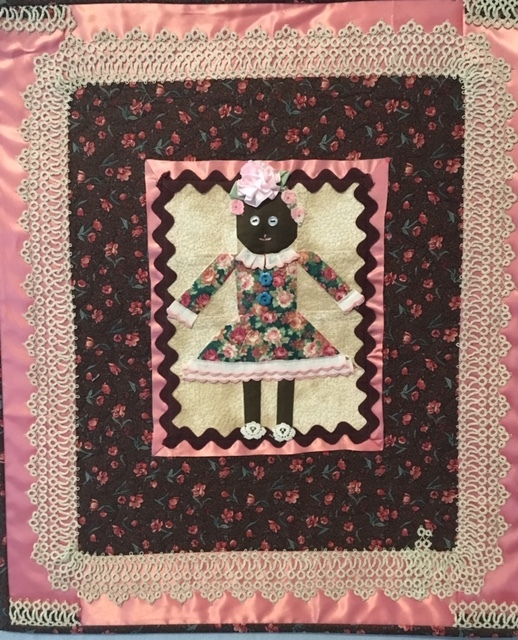 The gallery of small quilts below is from the 2017 show. 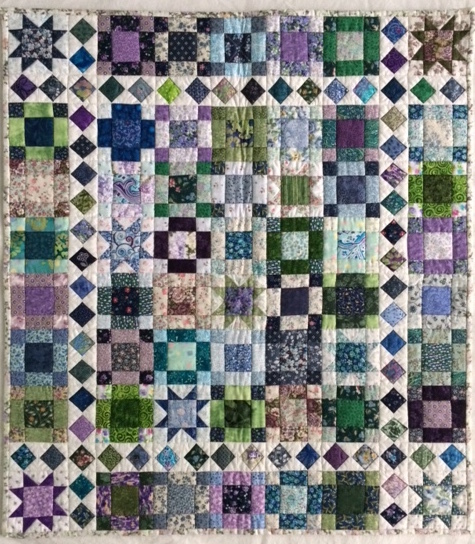 QWS efforts raised $2700 for the Salvation Army with these quilts.